Item Code: Features:Advantages: 1.Apply for varieties production; 2.Simple craft, printout directly without plate-making, process short, save time and effort; 3.Making exquisite products, you can transfer your favorite pictures and images to full cotton and other textiles; 4.Can print characteristic T-shirts, hats, gym suits, sweater bags and many other things; 5.Has the color keep and repeated washing. 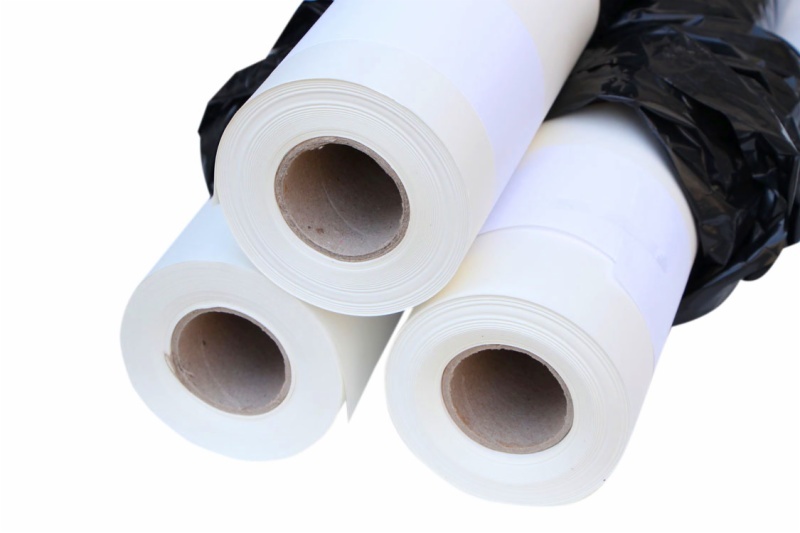 Type: sublimation heat transfer paper. 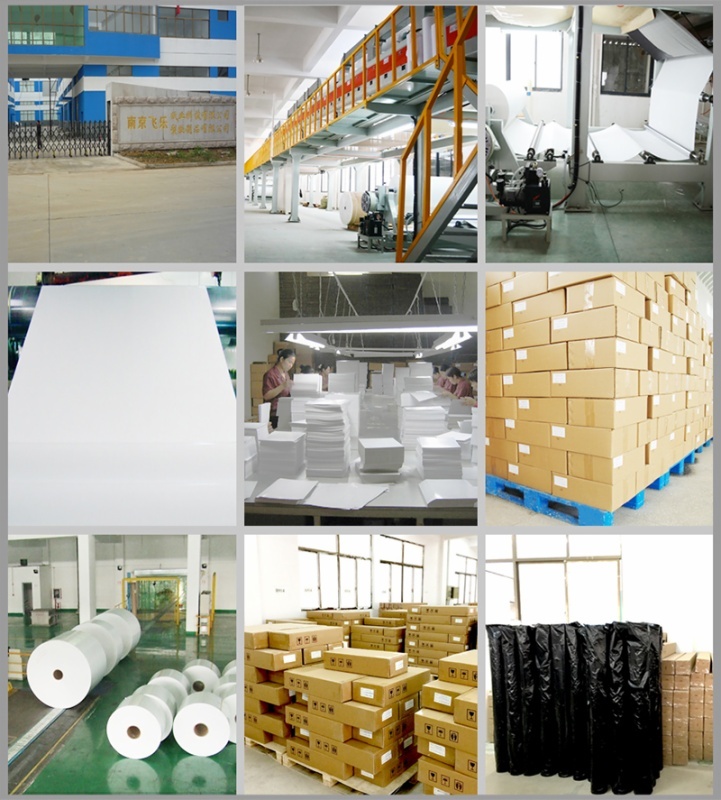 Package : 4 rolls/CTN .Netrual packing or Color foil package or color box. 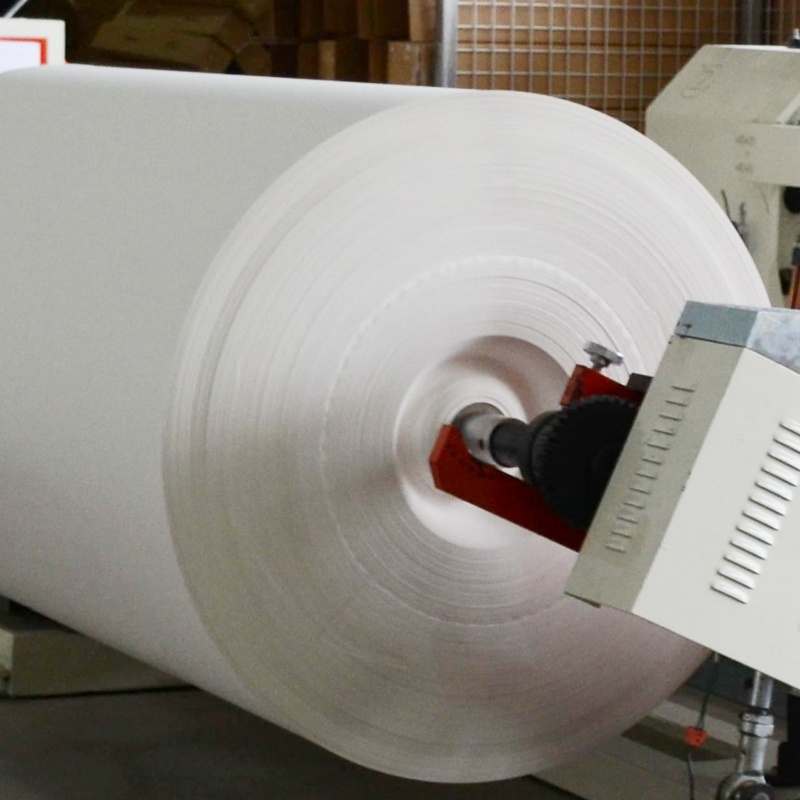 Works on all inkjet printer. High effective,color keep for long years. Printing the picture , cut and peel the blank part off. Place a grase proof paper onto the picture. Add a fibric on it . Set heat press machine at 165 degree for 25 seconds. 5. Has the color keep and repeated washing.